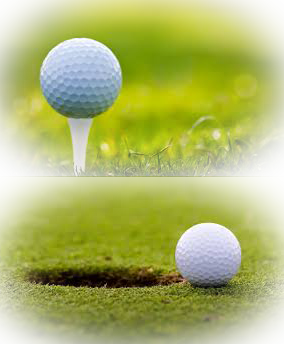 The first Golf Course was established in the 1890's as „The Zanzibar Golf Club" by the members of the „English Club". The English Club with its centrally located headquarter was established in 1888 as a facility for "English Residents, together with officers of the Royal Navy stationed in these waters". Today the building of the former English Club contains the Hotel and Restaurant „Africa House" in Stone Town, the building of the Golf Club is now a local bar. The ancient Golf course had nine holes, and a beautiful location, running along a sandy embankment next to the sea. It was one of the first golf spots in Africa. Zanzibars Golf Course opened in 2015. The new Golf Course is located in Mangapwani on the West Coast, around 30 minutes north of Zanzibar Town, it belongs to the Sea Cliff Resort. The Matkovich World Class Golf Course has nine holes and 18 tees. For accompanying persons the resort offers a wide range of activities for free like tennis, squash, gym, also water sport activities like sailing, water skiing, kayaking, windsurfing et al. and for kids a playground, mini climbing wall, a children's pool. Horse-riding is also possible for US$ 60 per person/hour. From Matlai the Golf course is reachable within around 1 1/4 hours drive. Appointments and transport can be booked with our tour operator.